Making your own bread is a definitely the best way to control the taste and healthiness of your recipe. 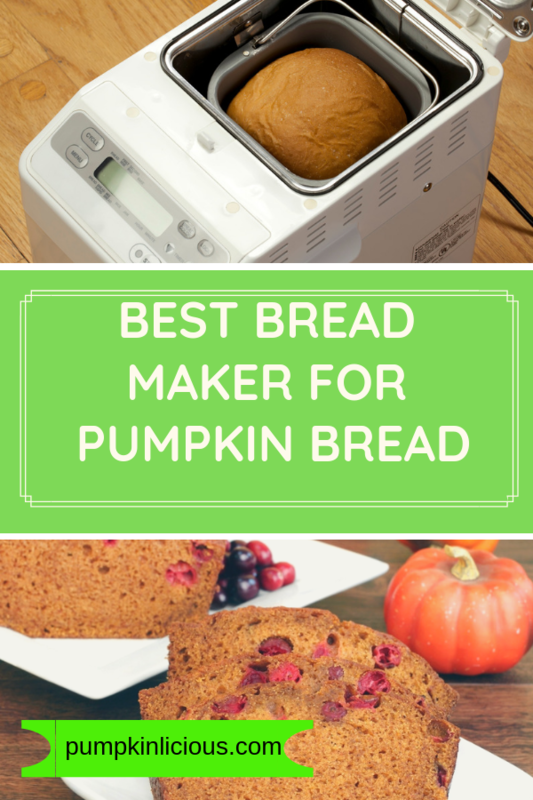 I thought it would be a good idea to show you the best bread machine for pumpkin bread recipes, since I have so many of them. I will consider the advantages of bread machine, the best ones available and some of my favorite bread machine pumpkin bread recipes. Why bother with bread machine recipes when you can buy at the supermarket? You control the ingredients! This means you can add whatever flour you wish to make it wholewheat or gluten free! The other biggie is less preservatives as you do not need to store the loaf for days/weeks before it is eaten! Your bread is fresher and tastes so much better because of this. Goodness my loaves never seem to last more than 24 hours but I do not mind as it gives me another excuse to smell the divine aroma when baking another! Bread machines are easy to use as you just have to follow the instructions! Remember you have to add your pumpkin pureed! It is so easy to puree pumpkin with my tips on how to cook pumpkin. 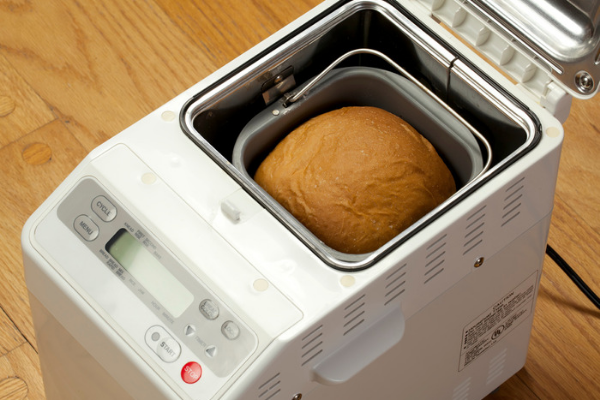 How to pick the best bread machine maker? So many to choose, how will I ever pick?! I always check reviews, price and features before making a decision. The really expensive machines are more than likely for commercial use for someone who will be knocking out lots of loaves daily. This automatic bread machine comes highly recommended especially for making gluten free pumpkin bread. It can also be used to make pizza dough should you wish to make pumpkin pizza. This particular machine can make 3 sizes of loaves; 1lb, 1.5lb and 2lb for those that need more bread! Whilst the appliance itself is small it is very efficient and makes great tasting bread with all the additives you need, herbs, nuts and raisins. This is so easy to use for beginners so if you are just starting out this is the one to buy! I had to add a video to show you all the benefits as it would take me all day to list them. Trust me bread machine pumpkin bread tastes so much better and is so much healthier than the ones you can buy at the store. I could list several more of these and detail their benefits but I will leave them below. These are all bread machine makers under 100 dollars. Now that I have sorted you with one of the best bread machine makers I need to show you my wonderful collection of pumpkin bread recipes. You will be able to make a different one everyday of the week! Easy Chocolate Chip Pumpkin Bread– if you are a chocaholic this is for you! Pumpkin Cinnamon Rolls Bread Machine – if you want to made pumpkin cinnamon rolls with your bread machine you can with this recipe! 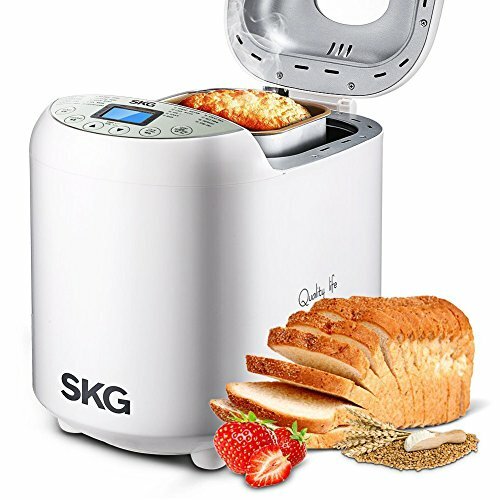 Did you find the best bread machine here? How often do you use yours?